Keon-Sang An moved from teaching and mentoring students as an adjunct to join the School of Intercultural Studies faculty in July 2015. As associate professor of Bible and mission, he is particularly excited about academically integrating the Bible and mission into missional practices that students can carry out in the context of their life and ministry. 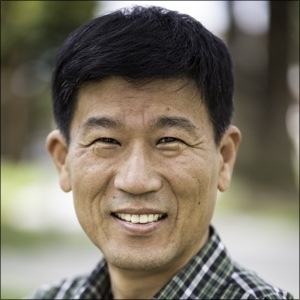 An is an ordained pastor, belonging to the General Assembly of the Presbyterian Church in Korea (GAPCK). He previously served as a missionary in East Africa, working with SIM (Serving in Mission) and GMS (Global Mission Society). 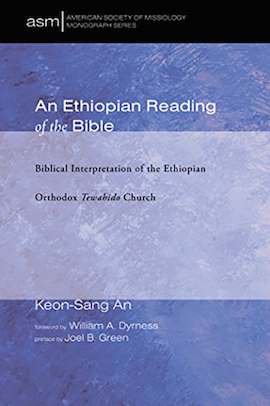 He taught theology and missiology at Kale Hiwot Ministry Training Center (KHMTC) in Asmara, Eritrea, and later at Evangelical Theological College (ETC) in Addis Ababa, Ethiopia. His wife, Mi-Young, taught psychology at ETC. He also served as a SIM Ethiopia Council member. Download Dr. An’s CV, which includes a list of his current publications, here.